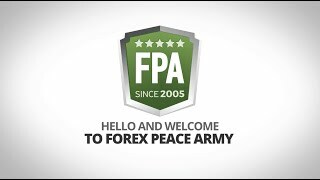 Who are Forex Peace Army? 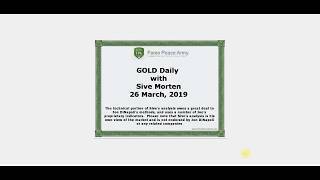 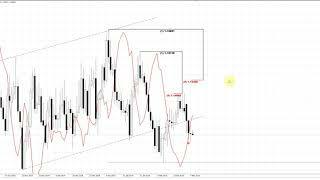 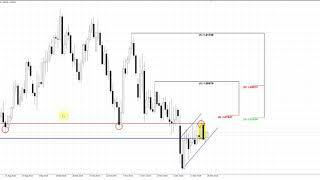 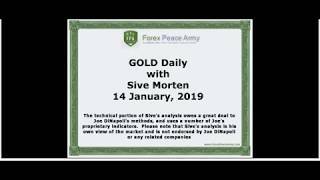 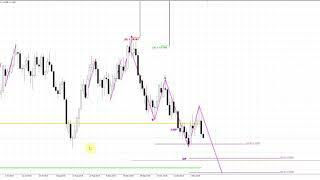 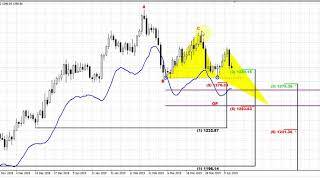 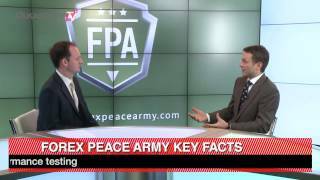 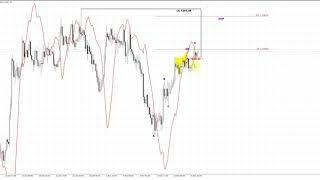 Forex Peace Army highlights their role in the Fx market place. 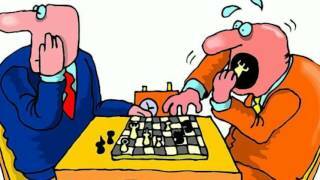 Romas Jurecius. 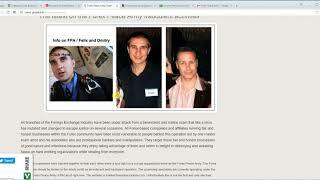 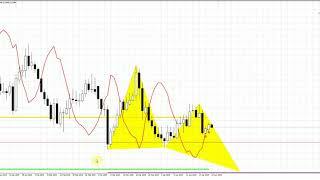 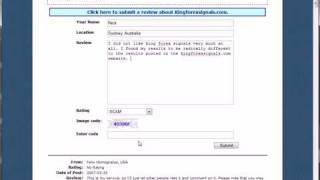 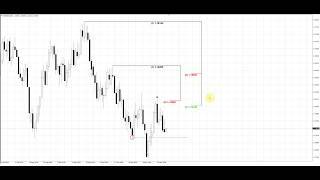 Forex Broker Reviews, Ratings, and Forex Scam Investigations since 2006. Website www.forexpeacearmy.eu was established for warning other users. 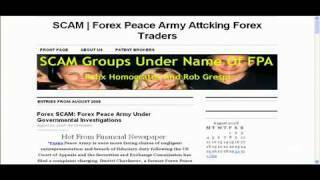 Forum Forex Peace Army Scam - www.forexpeacearmy.com is a scam project.